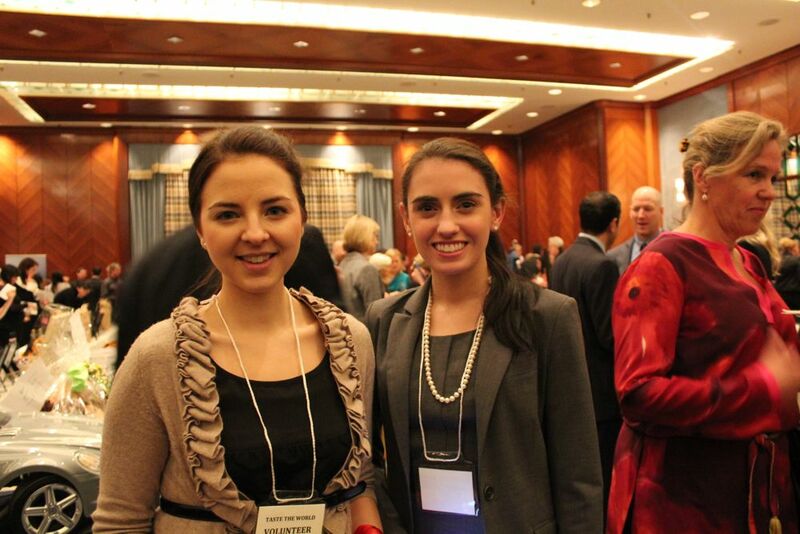 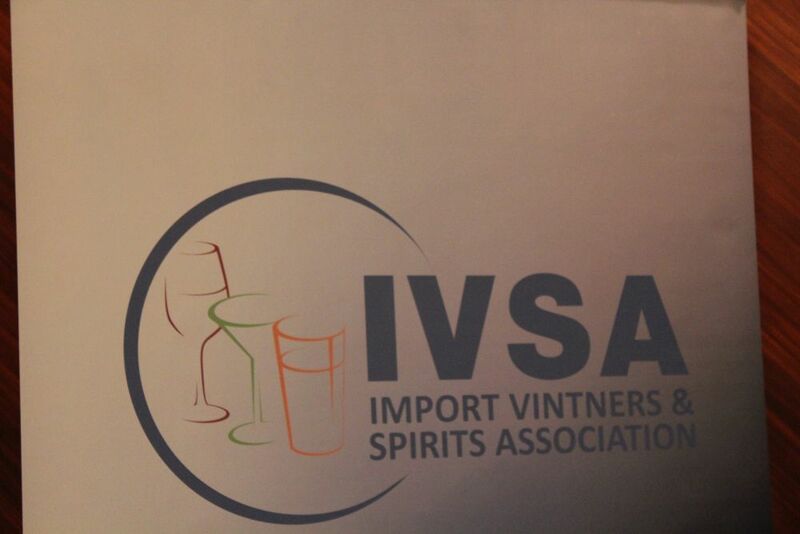 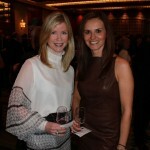 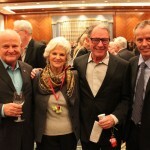 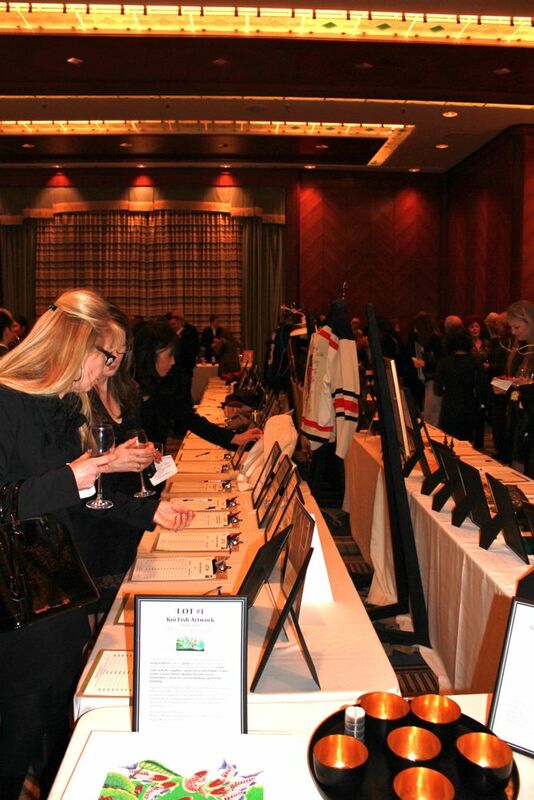 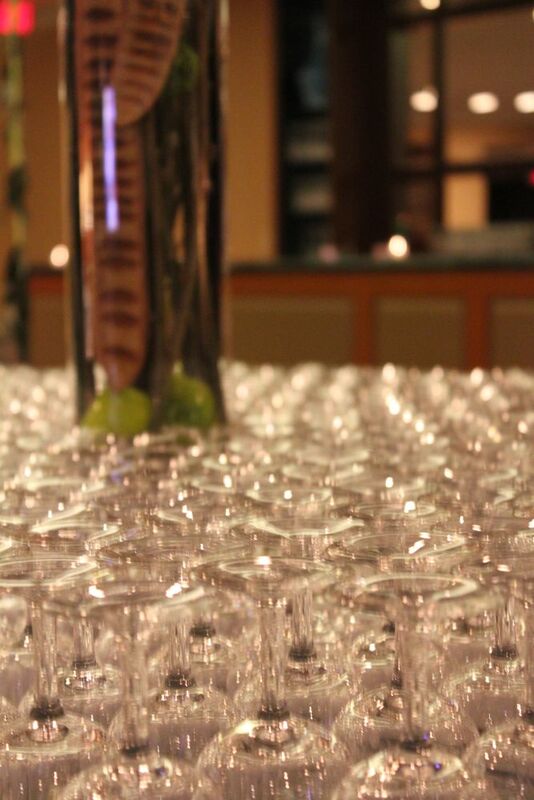 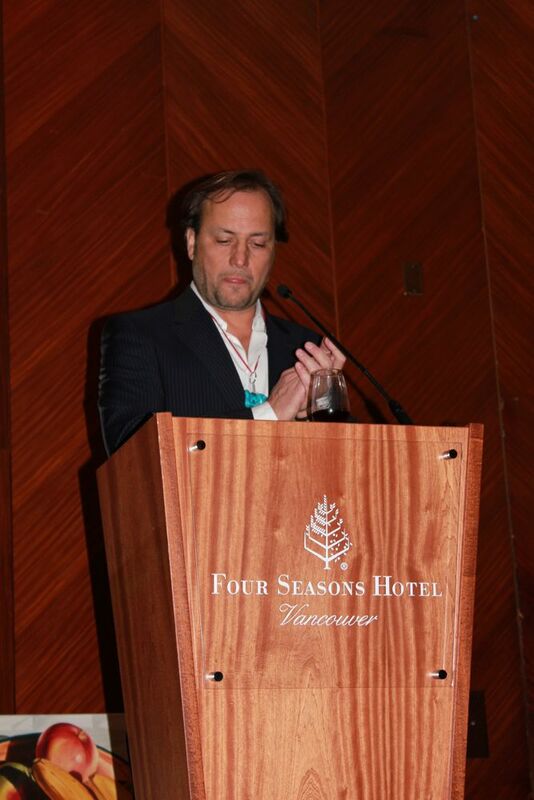 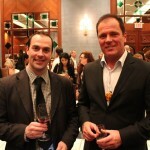 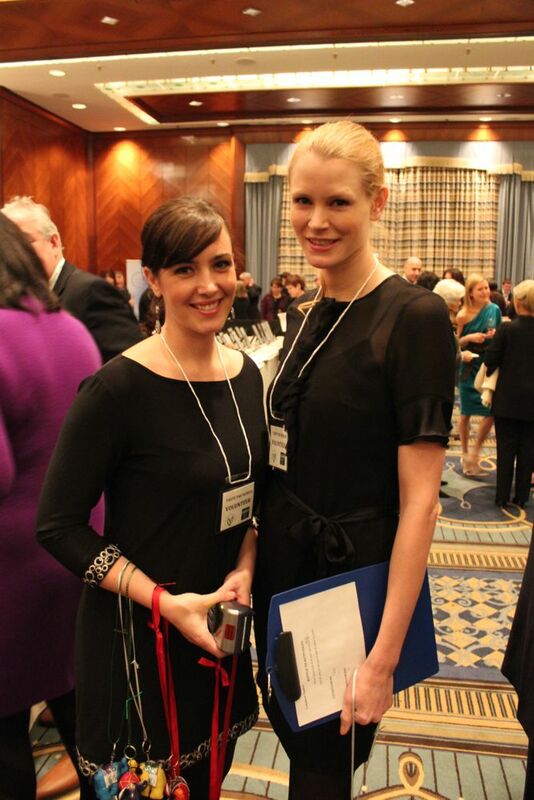 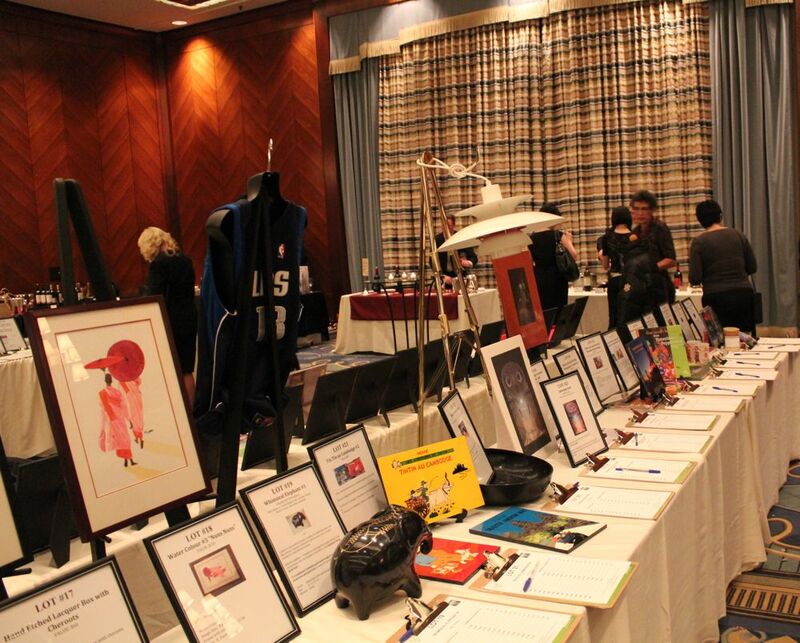 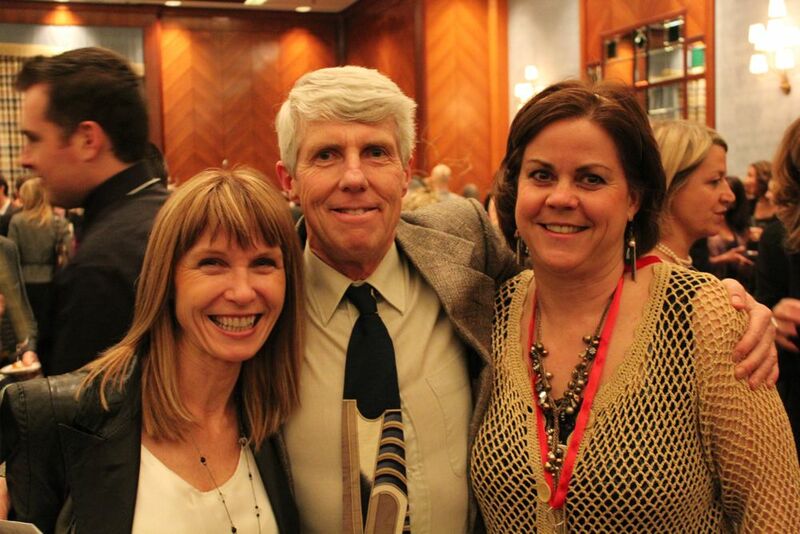 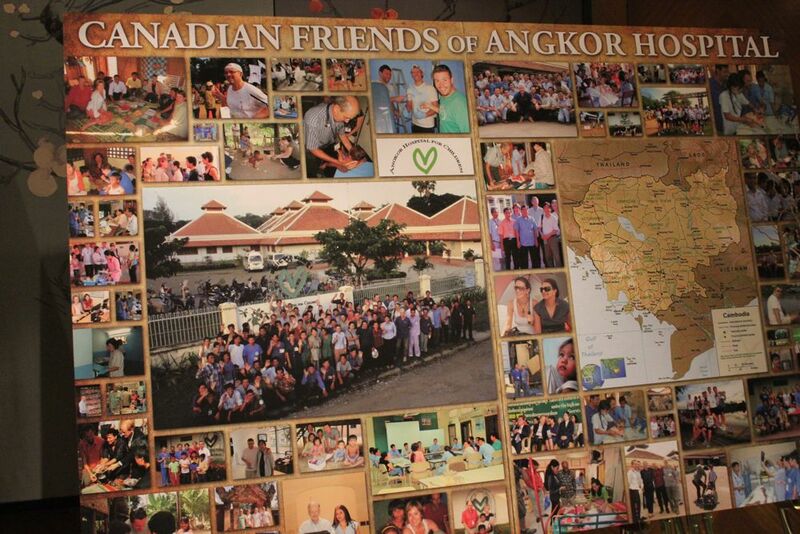 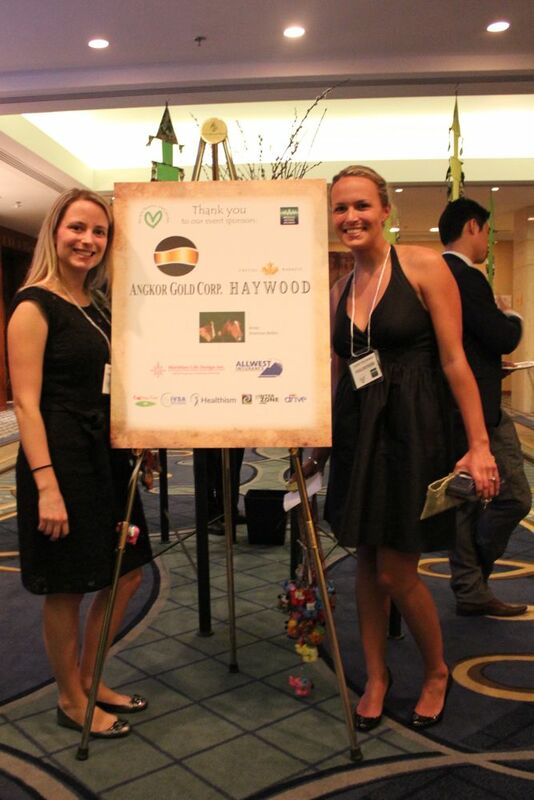 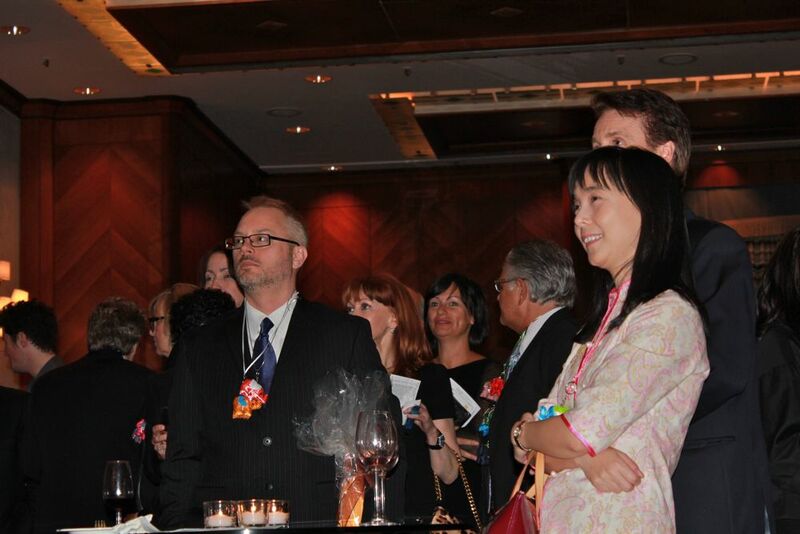 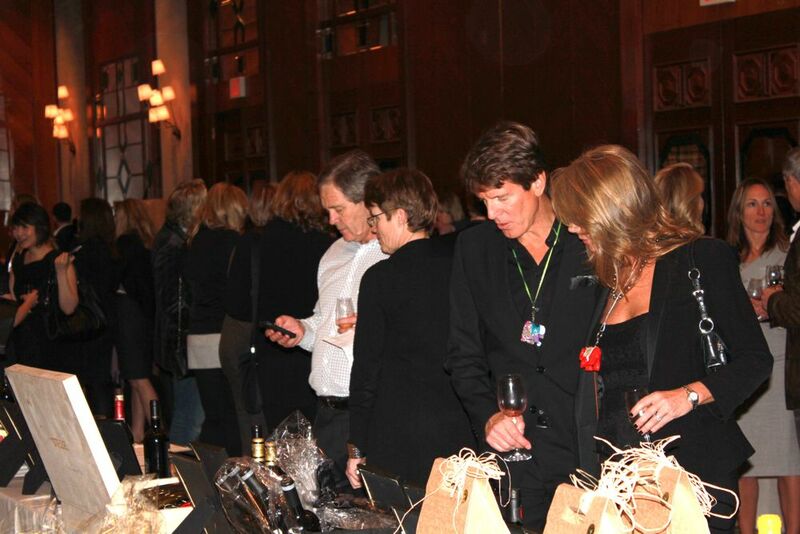 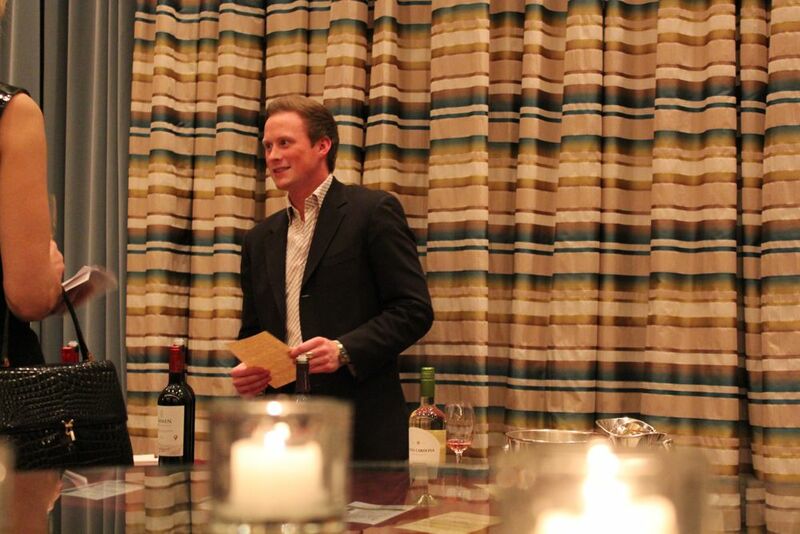 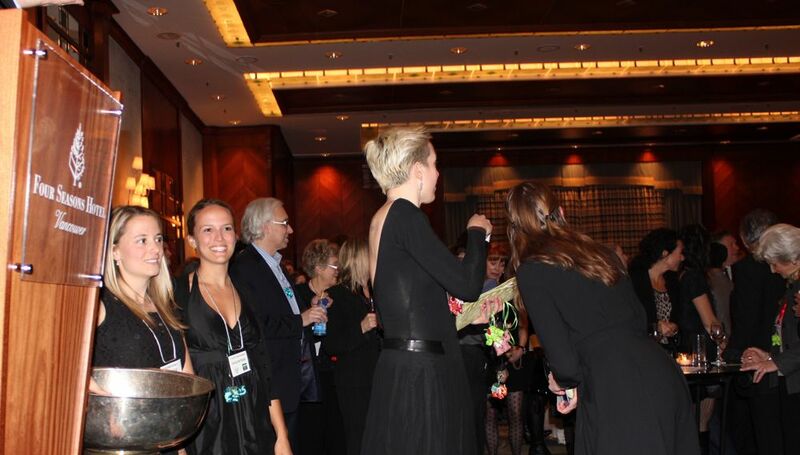 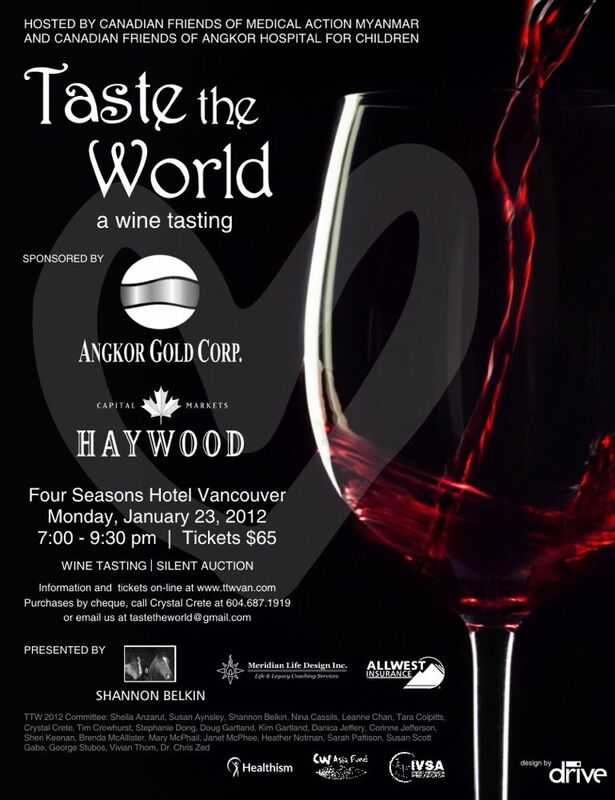 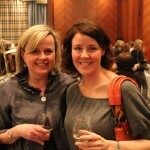 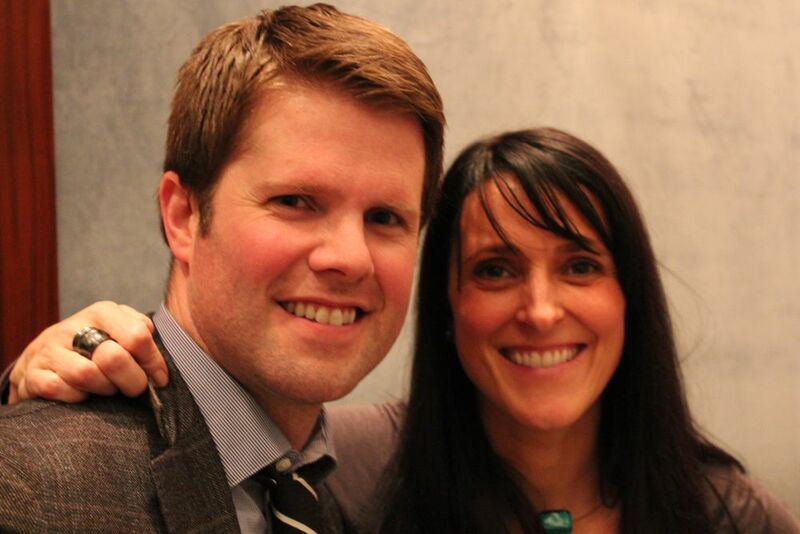 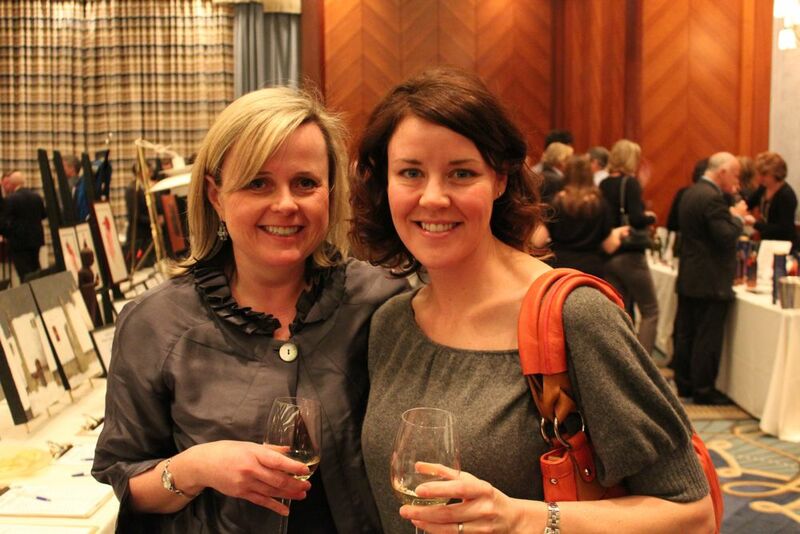 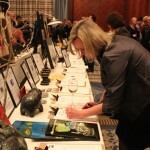 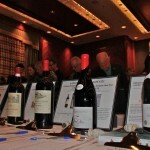 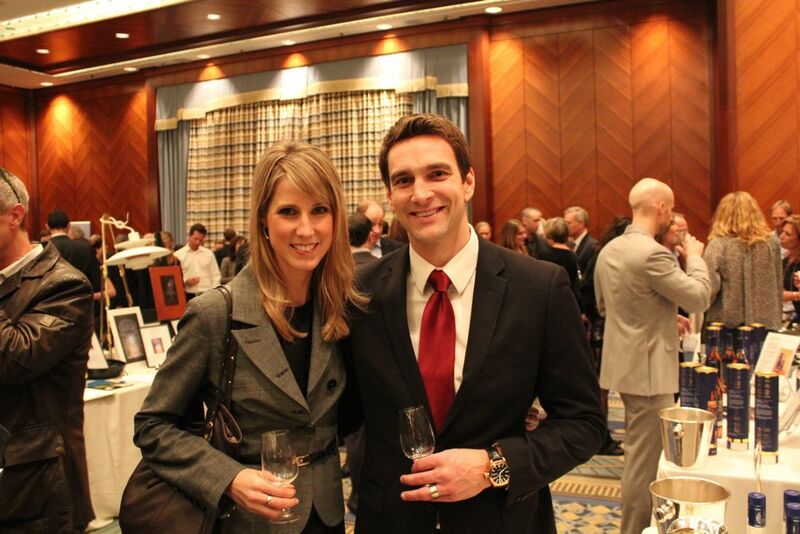 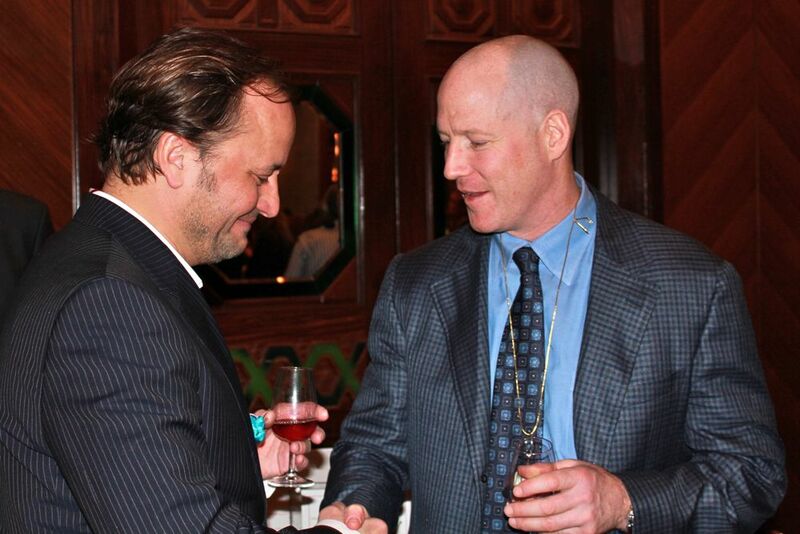 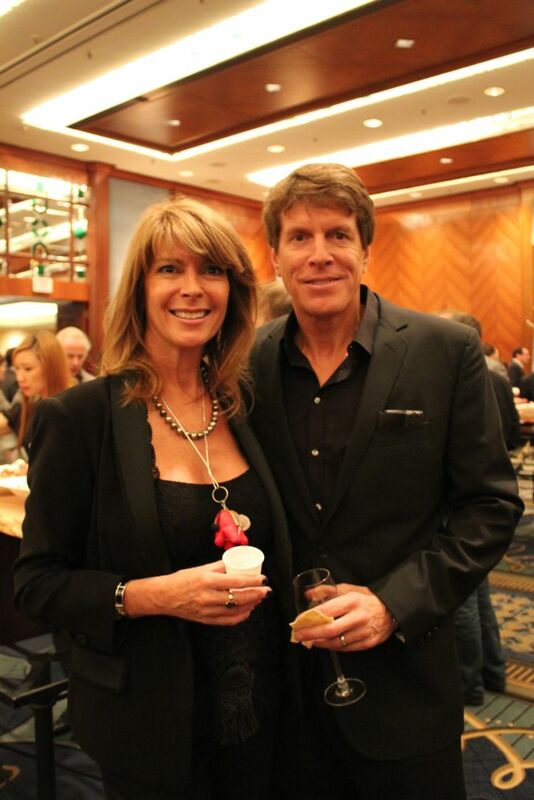 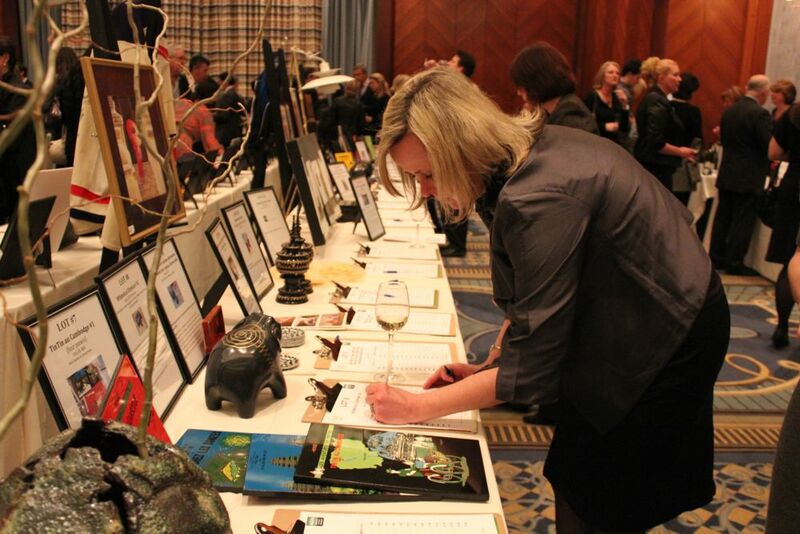 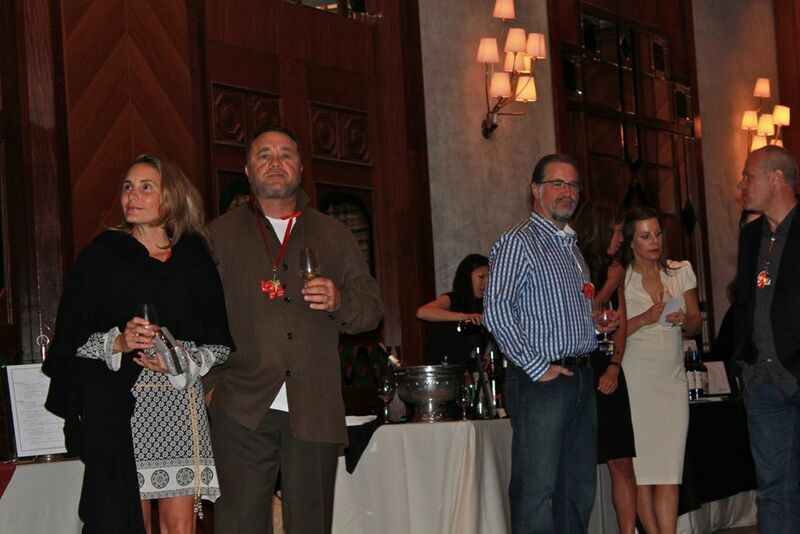 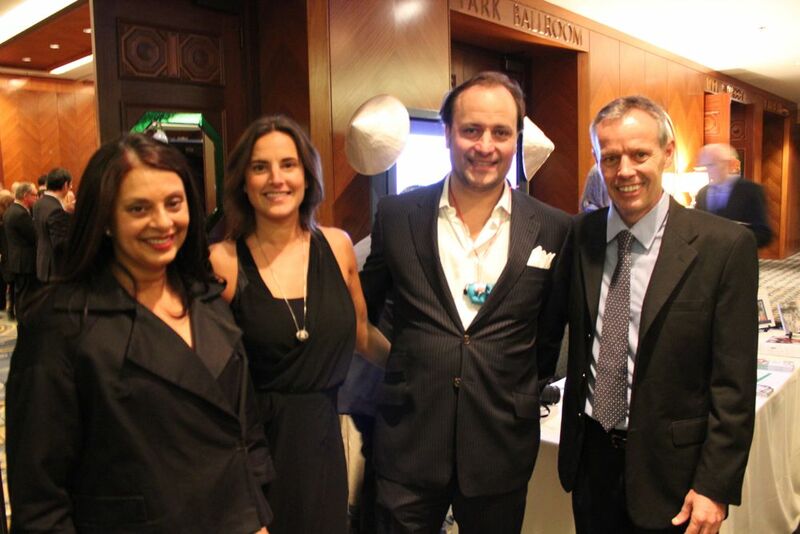 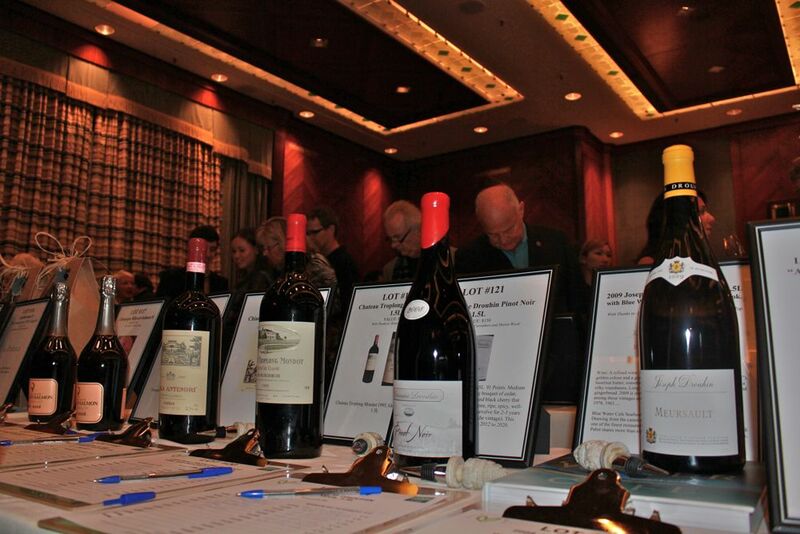 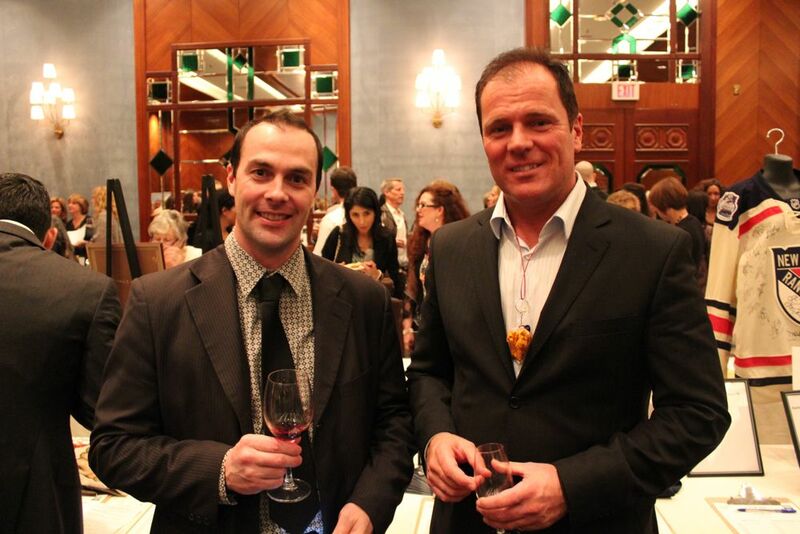 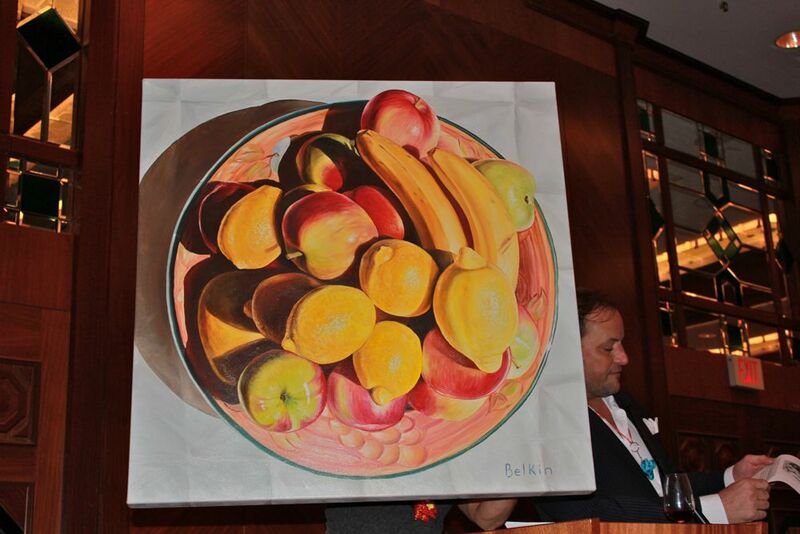 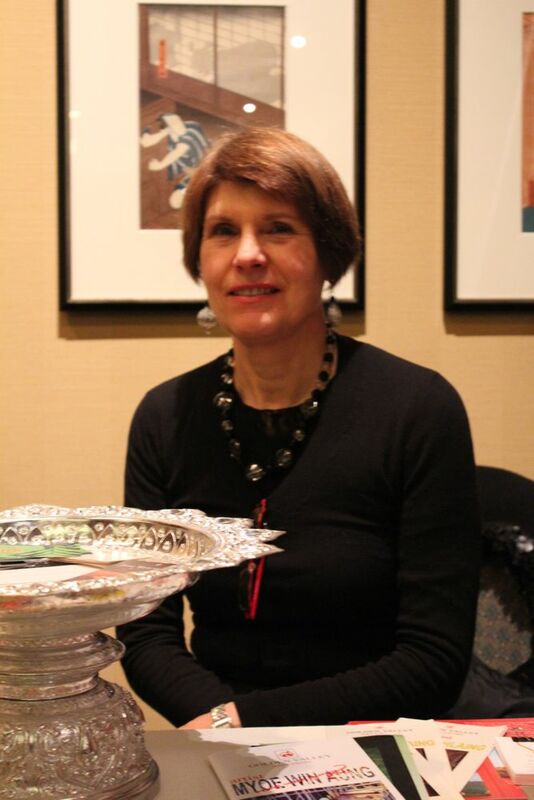 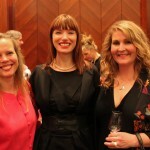 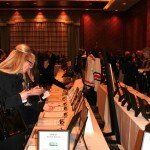 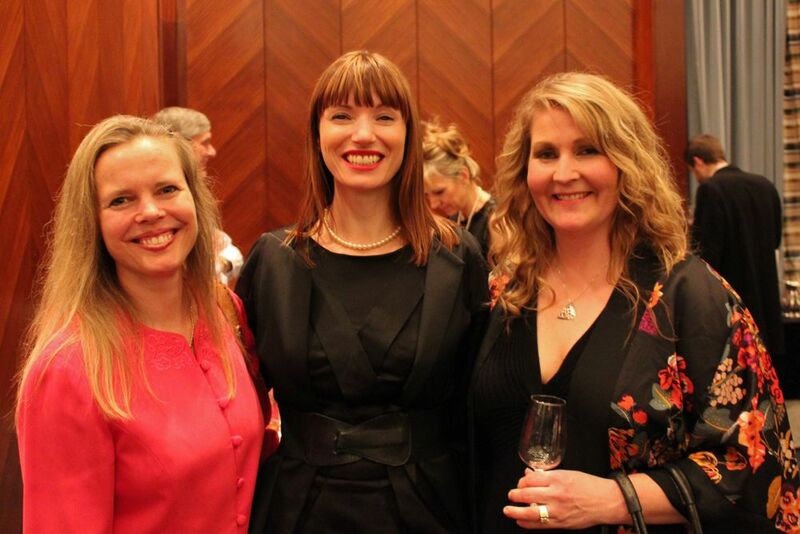 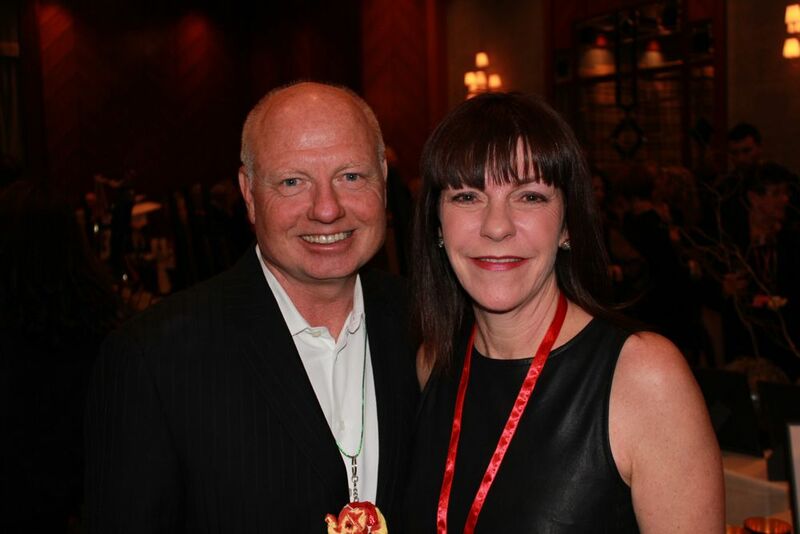 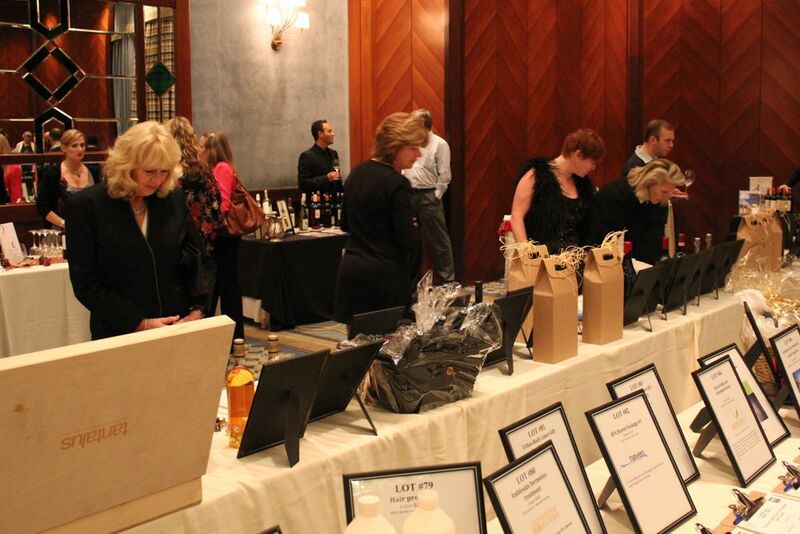 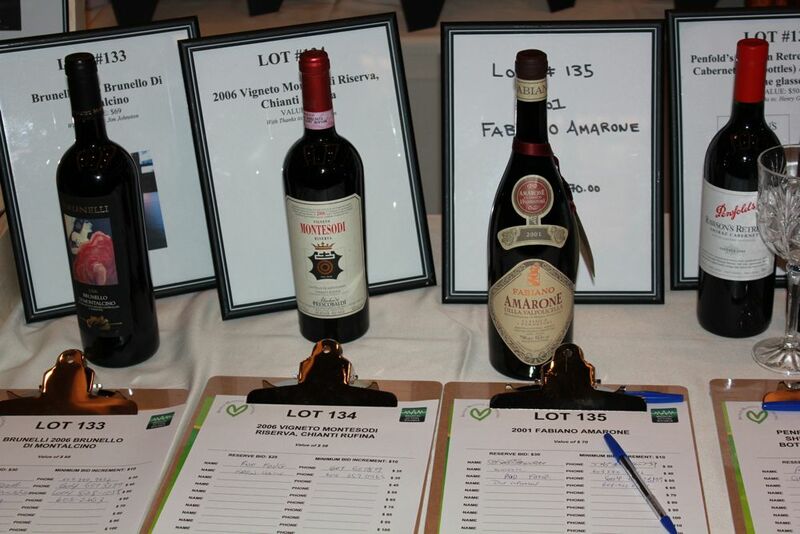 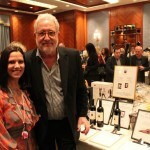 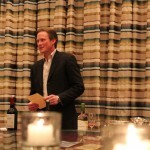 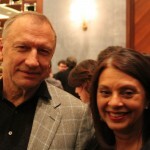 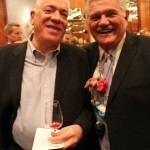 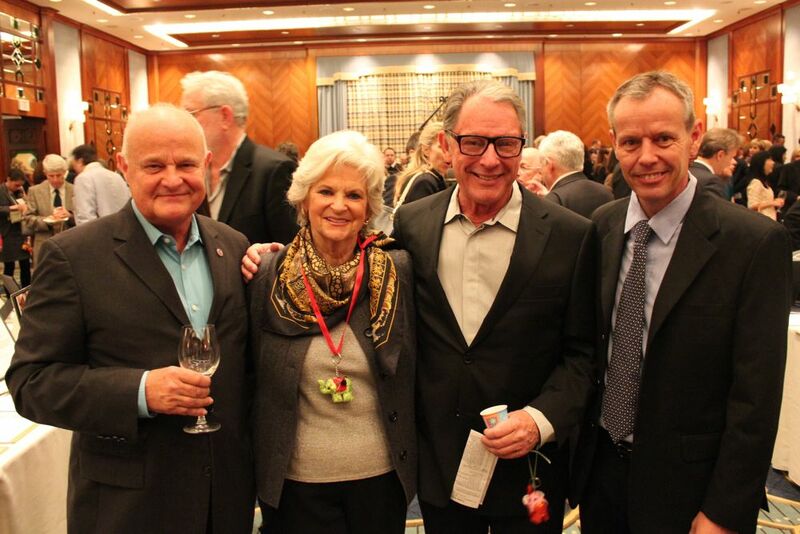 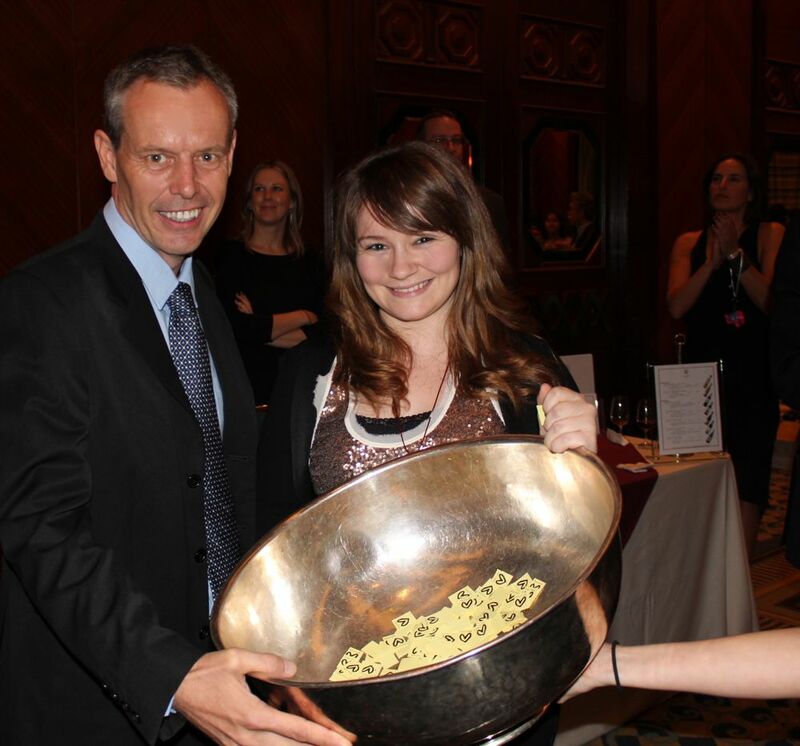 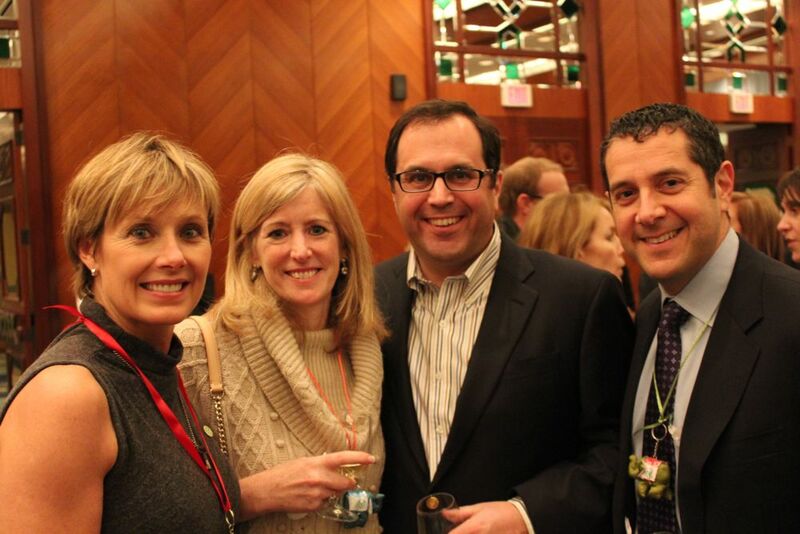 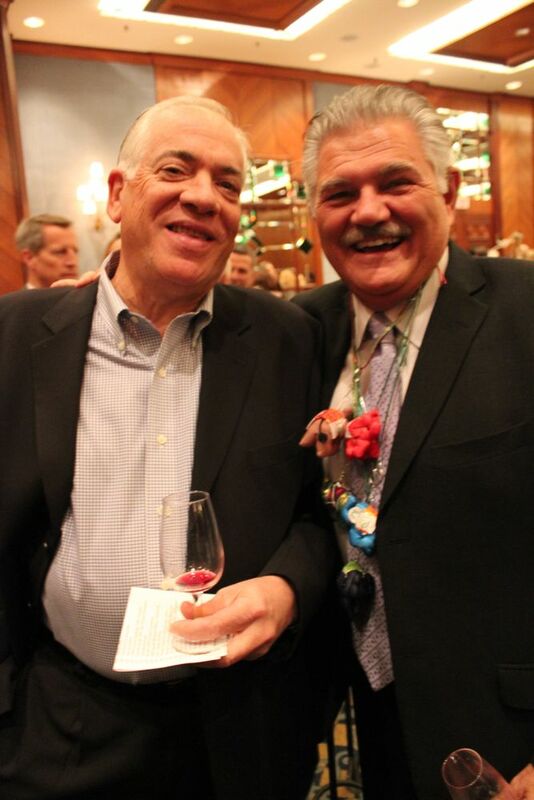 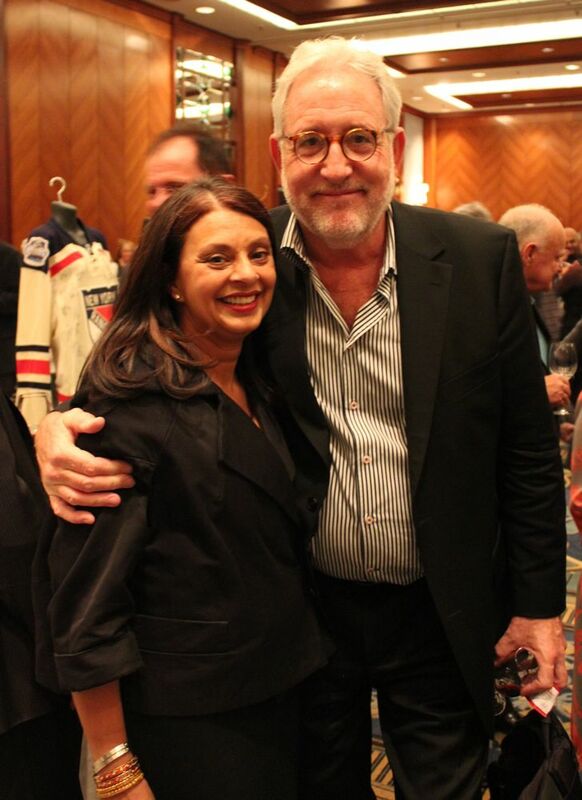 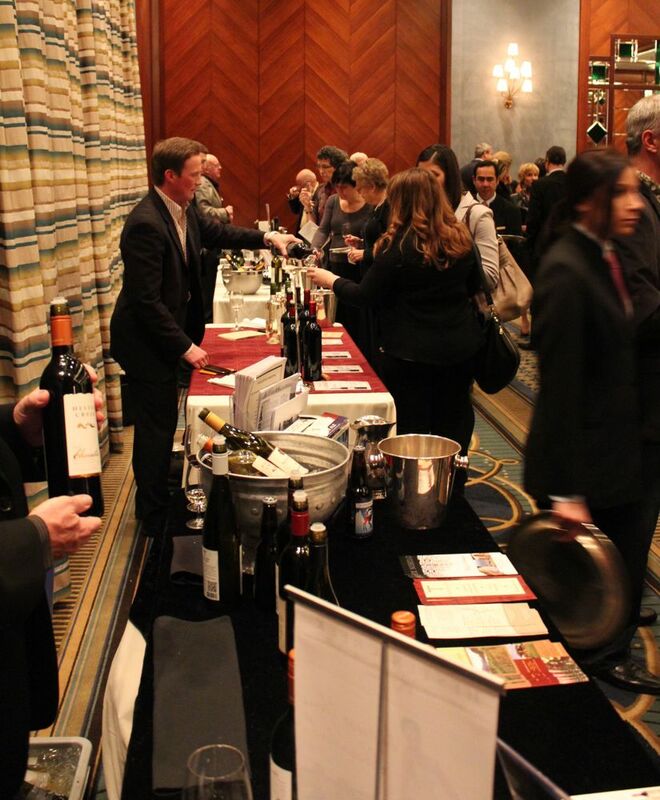 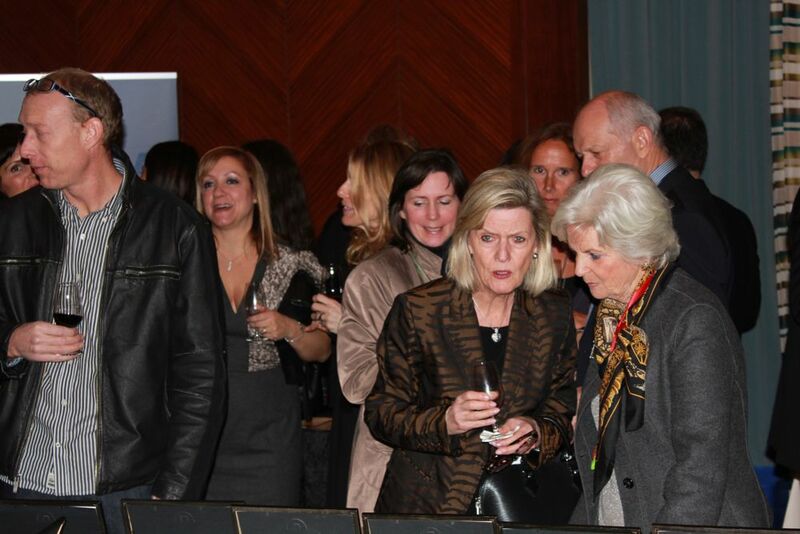 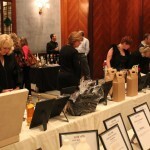 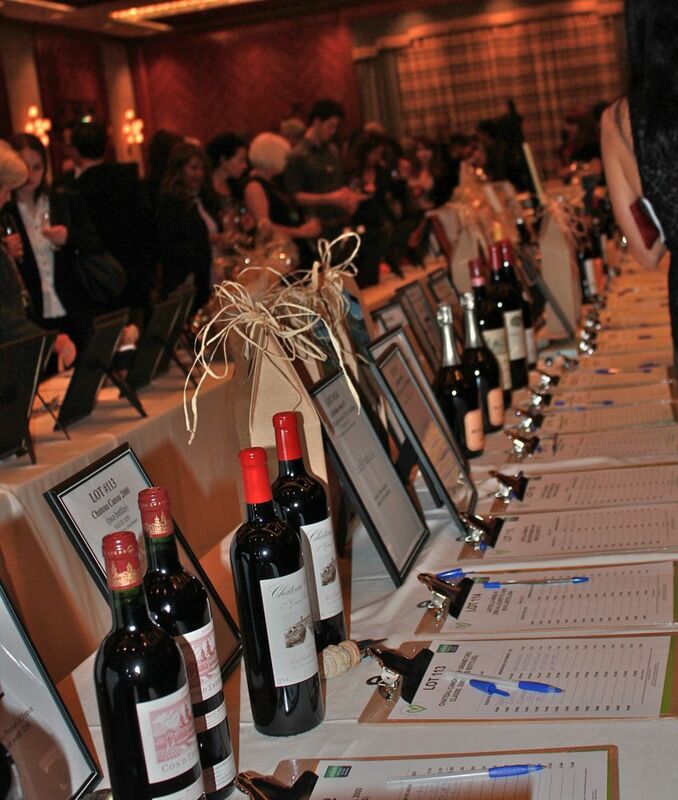 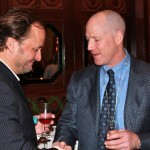 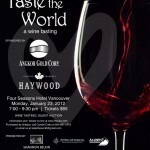 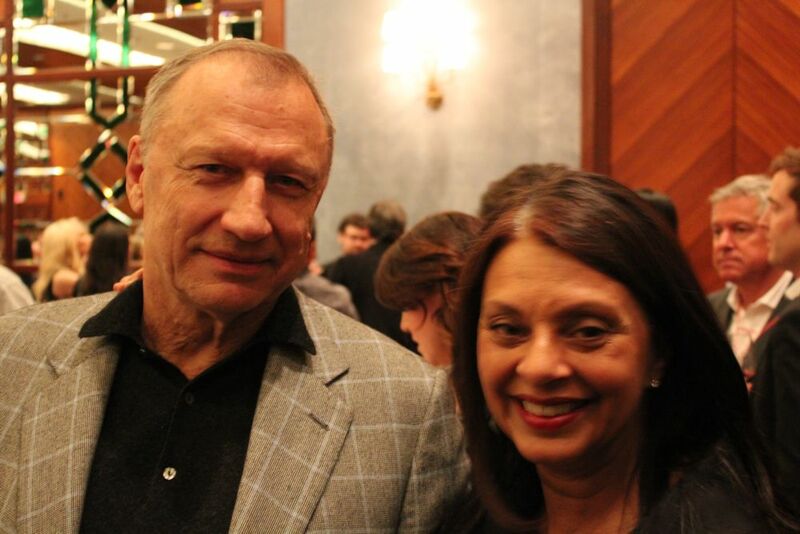 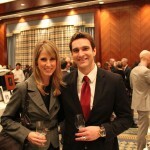 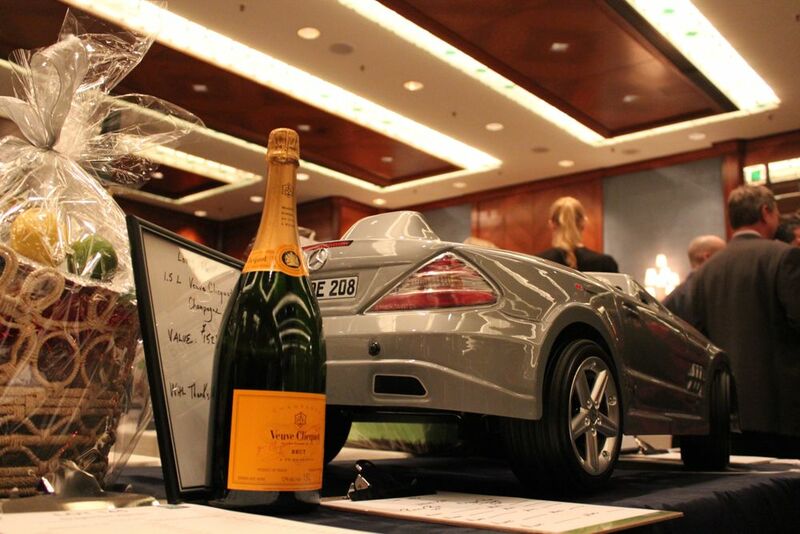 We had an exceptional wine tasting at the Four Seasons Hotel in Vancouver in January. 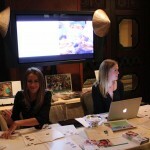 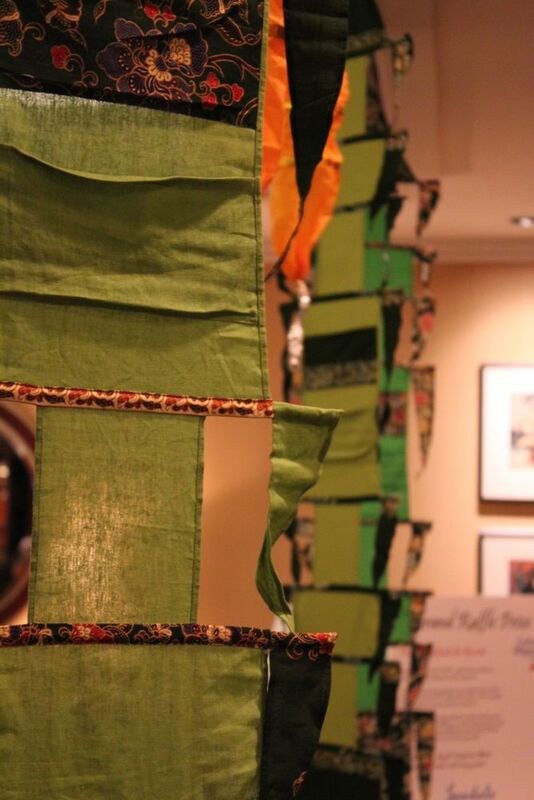 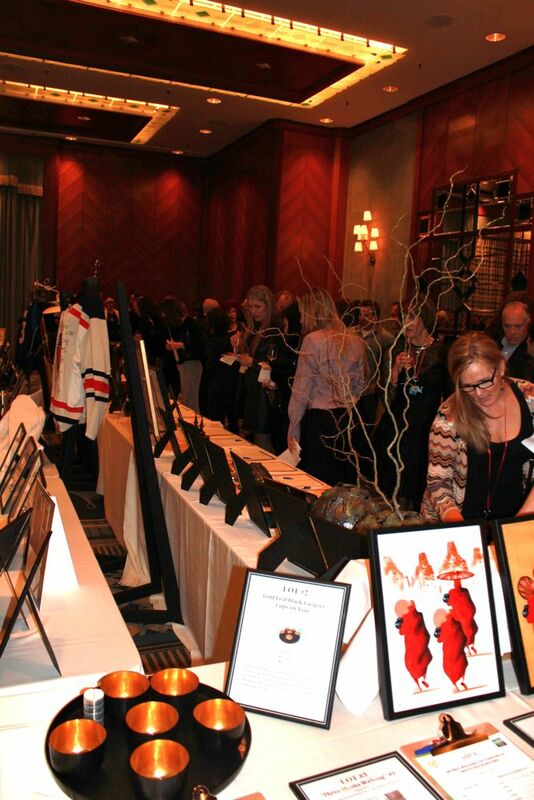 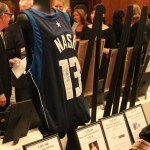 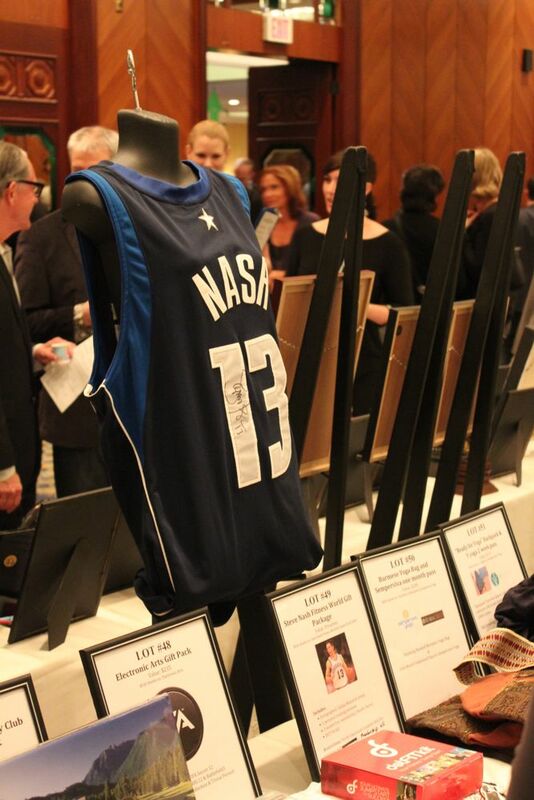 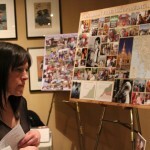 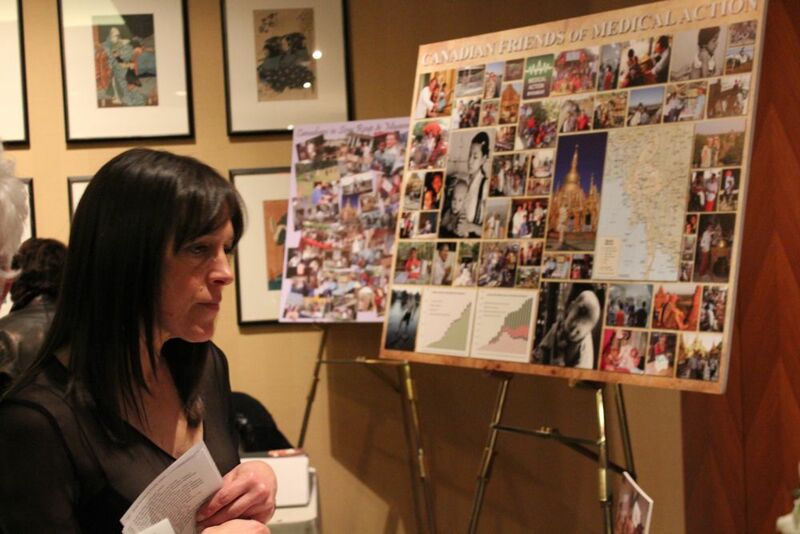 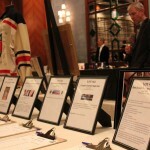 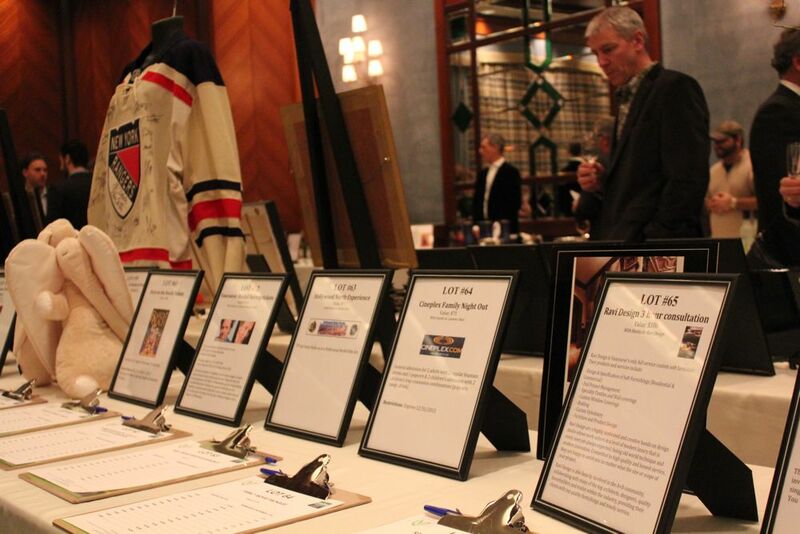 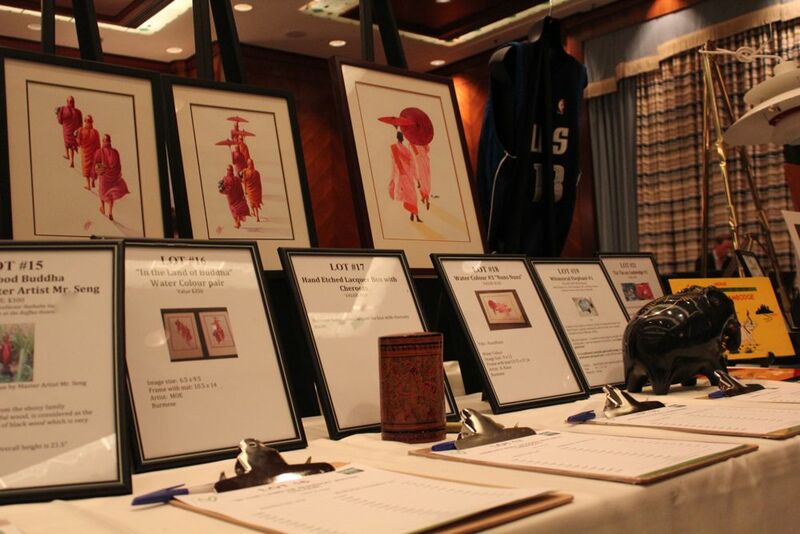 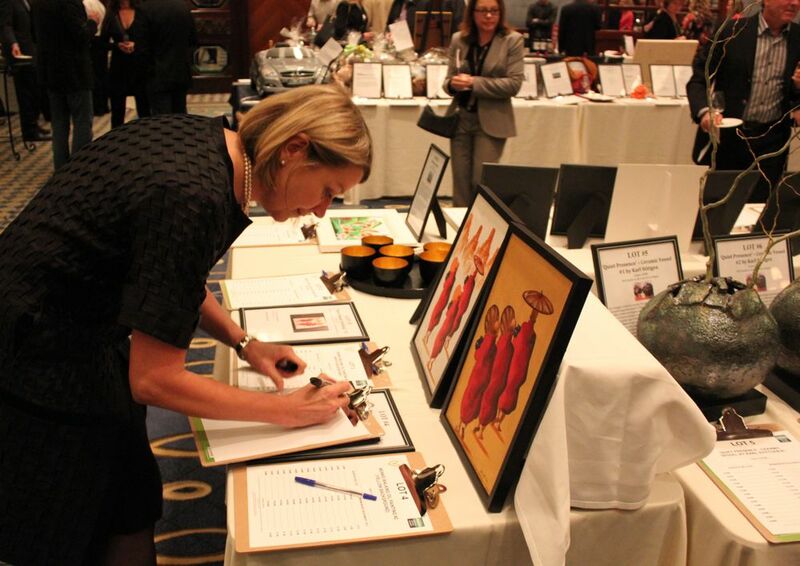 Look through our collection of photos taken on the night of the event. 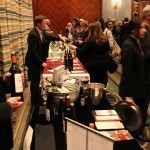 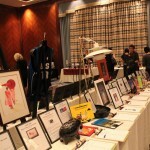 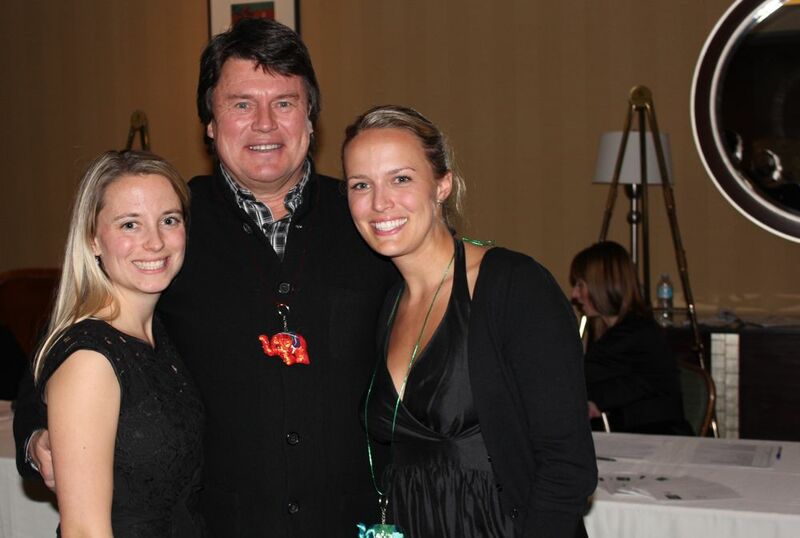 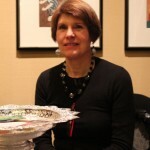 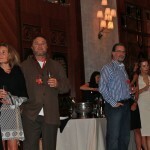 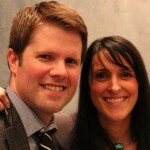 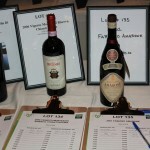 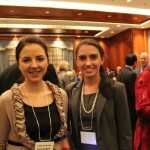 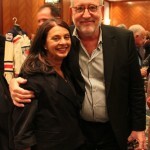 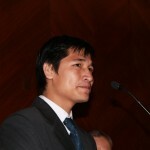 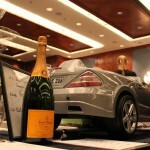 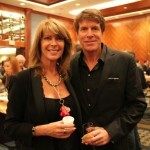 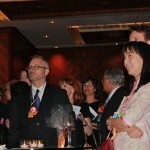 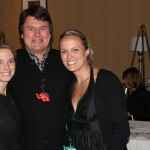 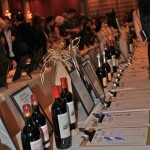 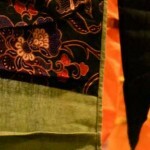 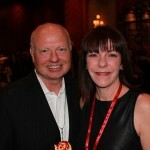 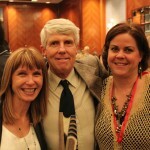 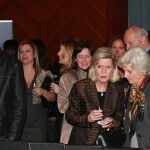 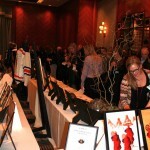 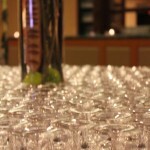 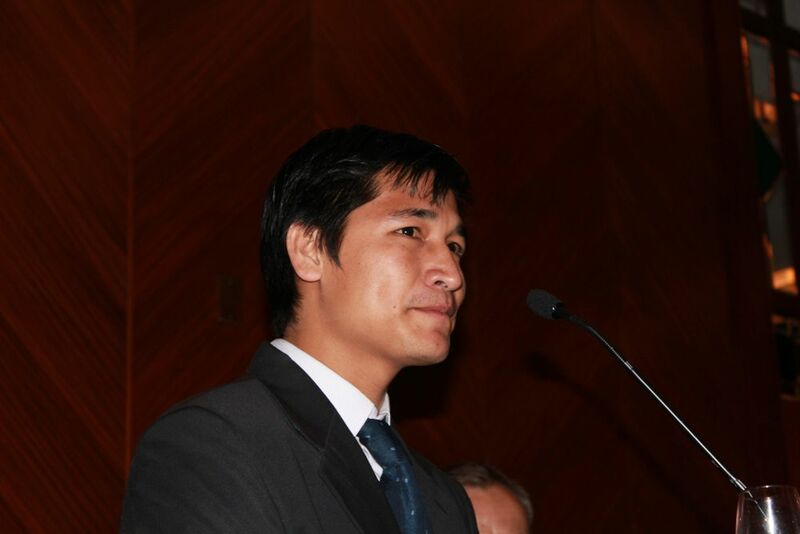 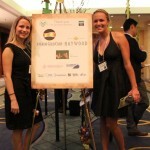 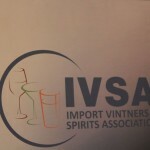 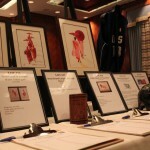 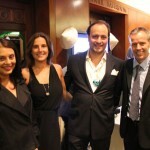 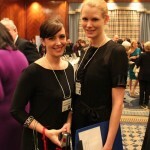 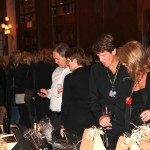 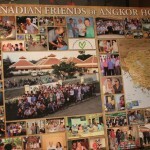 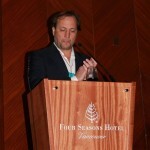 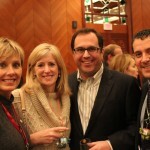 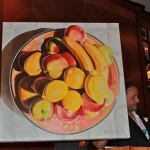 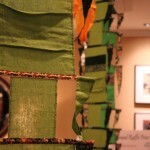 2011 Event: Another Great Success!